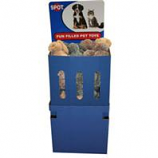 SPOTBITES dog toys are designed to appeal to a dog's natural instinct for chewing, play and exercise. 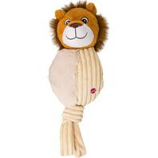 So, besides being REALLY FUN DOG TOYS, they'll keep pets healthy and happy! 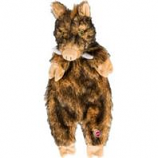 Soft plush toy with a full body squeaker. Squeaker body squeaks even if punctured. Flappy tails for even more interactive playtime. 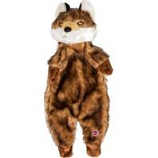 . .
Soft plush toy with a full body squeaker. Squeaker body squeaks even if punctured. Flappy tail for even more interactive playtime. 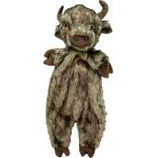 . .
Soft plush toys with a jumbo full body squeaker. Pancake shape is easy to pickup. Squeaker works even if punctured. . . Realistic plush dog toy with a stuffed head and stuffing free body. Fun to carry and toss around just like real prey. . . . 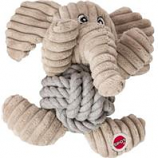 Durable knotted rope body creates an easy to pick up toy. Corduroy limbs and stuffed head for added fun. Contains a squeaker. . . 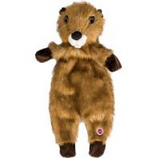 Plush toy with a full body squeaker and a floppy tail. 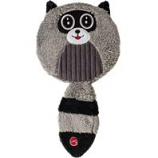 The squeaker is self healing and will squeak even if punctured. The u shape is easy to pickup. . .
36 each cuddle bunnies. . . . . Play'N Chew Diamond is a 'diamond in the ruff"! Unique shape and texture helps clean teeth and massage gums. 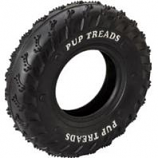 Tough and durable and made from natural rubber. 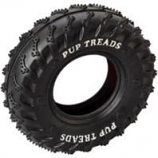 Tire tread design helps massage teeth and gums. . . .
Tough and durable and made from natural rubber. Tire tread design helps massage teeth and gums. 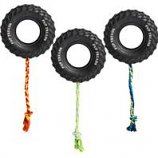 Rope tug is great for interactive play. 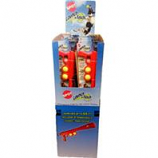 . .
Great For Both Interactive Or Solo Play, These Balls Are Made To Last Because They Have A Reinforced Wall. 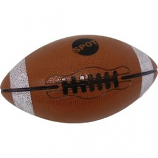 Rubber football with handle is perfect for game time. 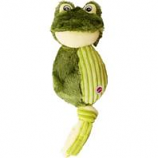 Great for playing fetch, your dog can grab the handle and run! Squeaker makes the winning touchdown even more exciting! • Stuffing Free With A Squeaker. • Vinyl Basketball Is A Great Toy For Tossing and Playing Chase. • Approximately 3 In Diameter. • Used To Entertain Dogs.